Activist company founded in 1973 in California by surfers and climbers claiming a minimalist lifestyle. Its mission is to build the best product, cause no unnecessary harm and use business to inspire and implement solutions to the environmental crisis. Keeping the traditional connection between surfer and shaper alive, FCD is dedicated to building the lightest and strongest surfboards using lower-impact materials* and processes. 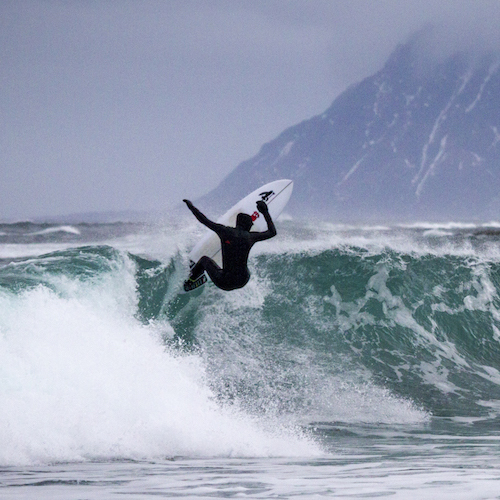 Made in Ventura by a tight-knit crew of lifelong craftsmen who live and breath surfing. 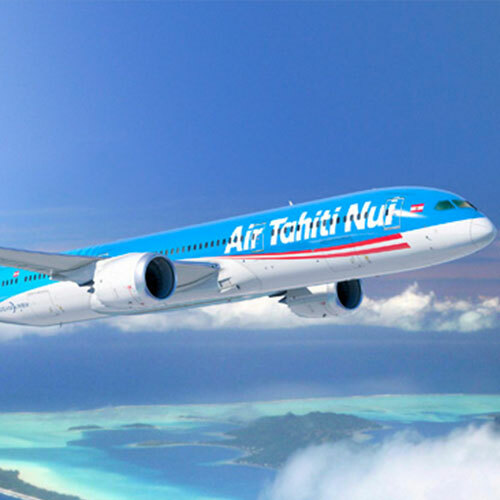 Airline Company flying from Tahiti to the rest of the world carrying the welcoming, simple and generous spirit of French Polynesia. I am part of the Tahiti Nui Explorers program that highlights the spirit of oceanic adventure and exploration that is the heart of Polynesian culture. Family business making high quality cosmetics certified organic and eco-friendly (Ecocert and Cosmébio labels) established in Biarritz and committed to education and innovation. Performing wax made of natural ingredients, produced locally and packed by a program helping social reinsertion to fulfill the strong environmental and social values of this small big-hearted business. 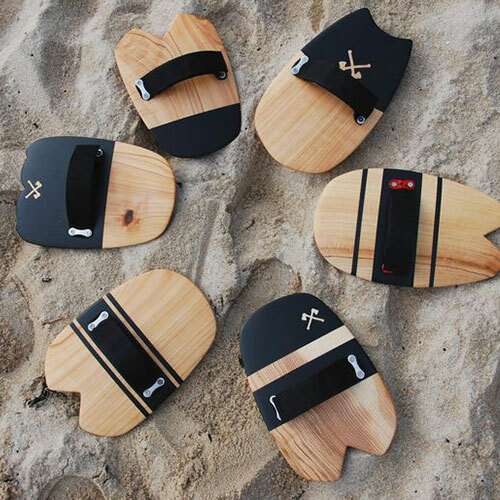 Bodysurfing handplanes both technical and esthetical made by the hand of a skilled craftsman and bodysurfer. 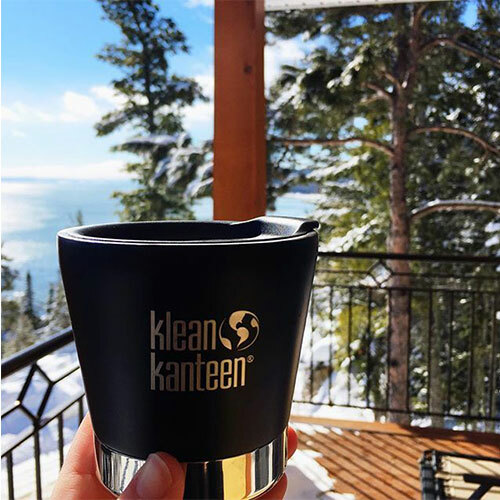 The family-owned company is on a mission to reduce single-use plastic by offering non-toxic solutions such as stainless steel and BPA-free reusable water bottles and cups. Physical and mental training to better performance through consciousness and fluidity, in a state of flow. Mobility, optimal breathing, focus and recovery complement the training to better the performance’s consistency.